The Young Money New Yorker, Jae Millz, is back and with vengeance as he drops Dead Presidents 2. The features on this project are in addition a reason to bump this mixtape. Special guests include Troy Ave, Fred The Godson, Vado, Twista, Smoke DZA and more. 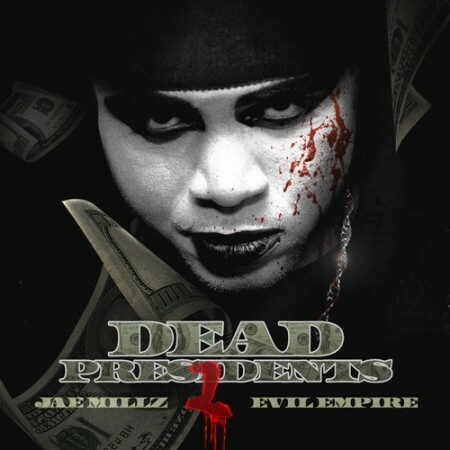 On February 5th, Jae Millz willing be droppin’ his new EP, Dead Presidents 2. Millz delivers a new visual off that project. Jae Millz drops a self-directed music video for the Jahlil Beatz produced “It’s You.” I can get used to these kind of tracks from Jae Millz. Dead Presidents 2 coming soon. Young Money’s fresh breed, Jae Millz drops his new mixtape with Dj Ill Will doing what he does best. 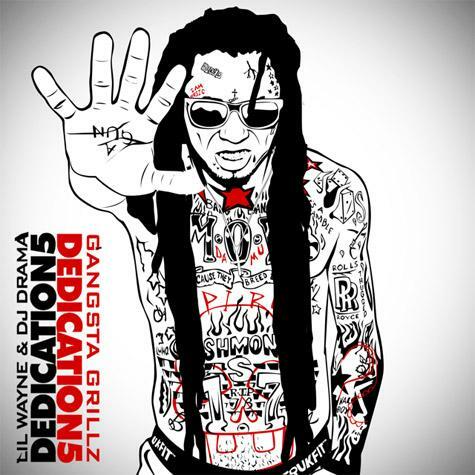 The mixtape includes features of Lil’ Wayne, Cory Gunz, Vado and more. Young Money’s Jae Millz stops by Tim Westwood while in the UK. He spoke about how he got in with Lil Wayne and the Young Money camp and his up coming album “Nothing Is Pormised”. He talked about having seizures in his sleep which inspired in album title.